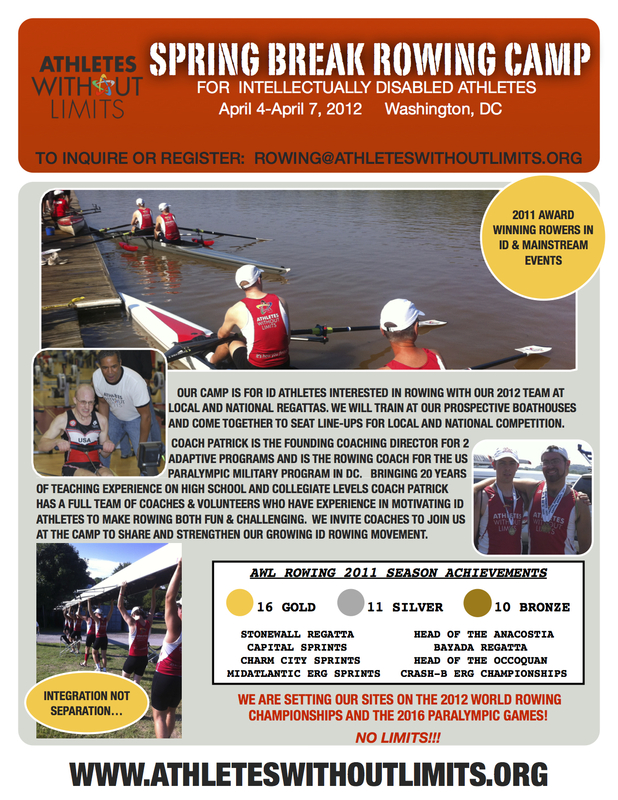 Coach Patrick Johnson, brings 20 years of teaching experience at the high school and collegiate level and is the founding director for two adaptive programs including the integrated Athletes Without Limits/US Paralympic Military Program (USPMP) Rowing Team in Washington DC. 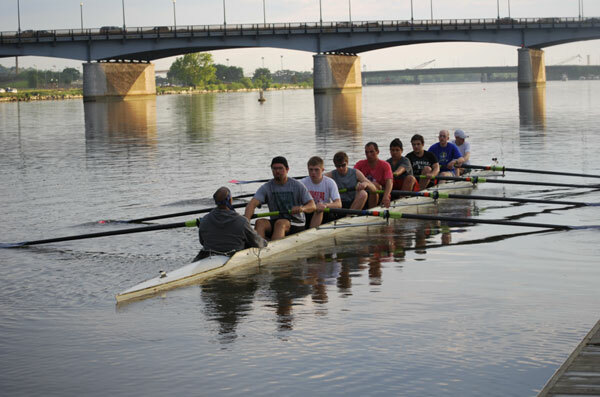 Johnson and his team of coaches and volunteers are experienced in motivating athletes with intellectual disability to make rowing both fun and challenging. We invite coaches to join us at the camp to share and strengthen the growing movement for the “ID” classification in US and international rowing.